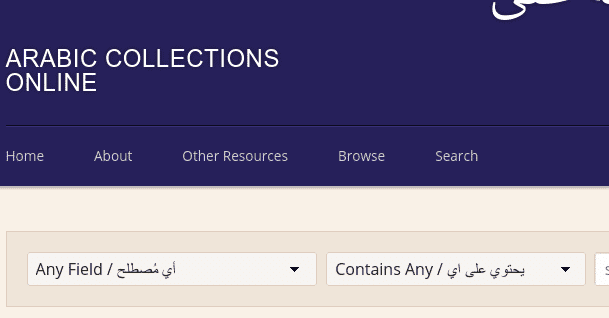 Arabic Collections Online (ACO) is a publicly available digital library of public domain Arabic language content. ACO currently provides digital access to more than 10,000 volumes across more than 6,000 subjects drawn from rich Arabic collections of distinguished research libraries. 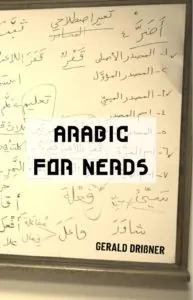 Important Arabic language content is not widely available on the web. ACO will ensure that this content will be saved digitally for future generations. NYU Abu Dhabi and major grants from Arcadia, a charitable fund of Lisbet Rausing and Peter Baldwin, and Carnegie Corporation of New York. Which books can I find there? 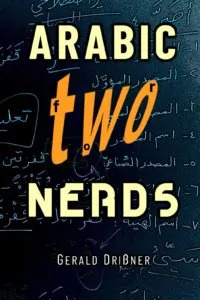 Note: This page was last updated on Apr 12, 2019 @ 22:34. سَماءٌ‎ – How did the‎ هَمْزة‎‎ get into this word?